If you own this horse jo@performancehorsehotline.com to manage this profile. Guy On A Mission is now standing to the public . We are very excited about Mission and his future . 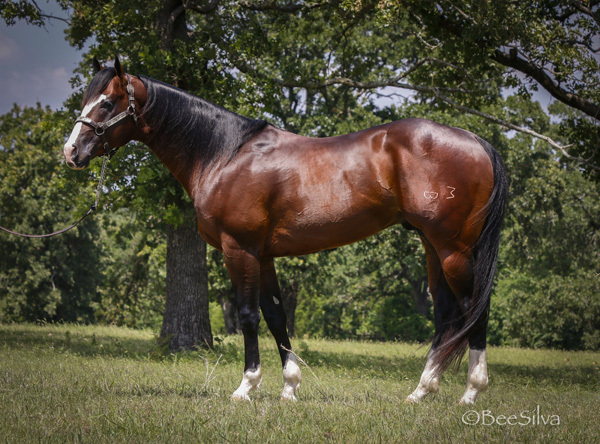 Mission is qualified for the 2017 AQHA World Show in Jr. 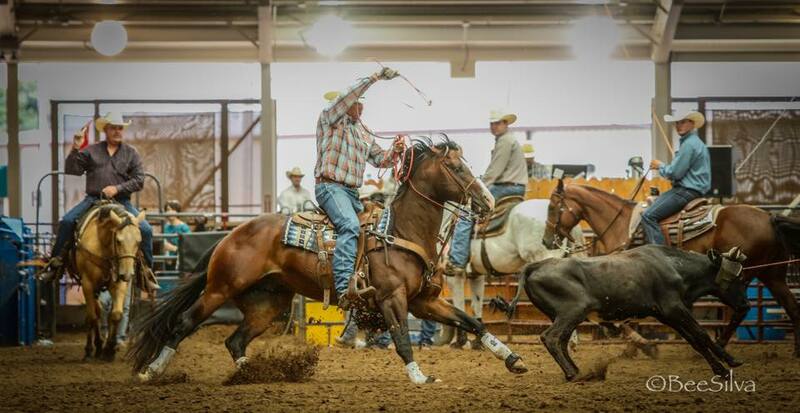 Heading, Jr. Heeling, Jr. Ranch Riding and Performance Halter. He's very talented with tons of athletic ability, and is one of the best minded studs we have ever been around. He's quiet , trainable and athletic.